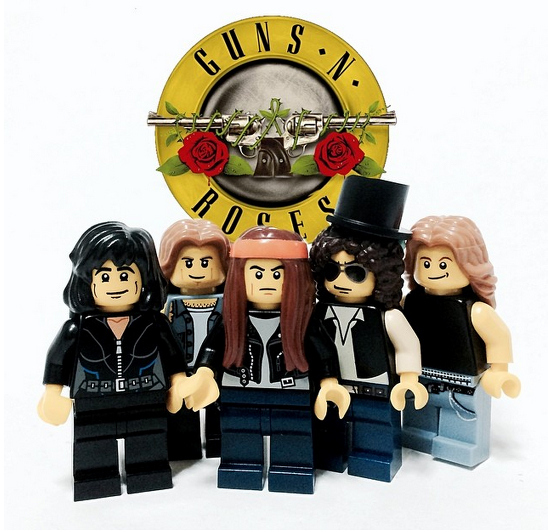 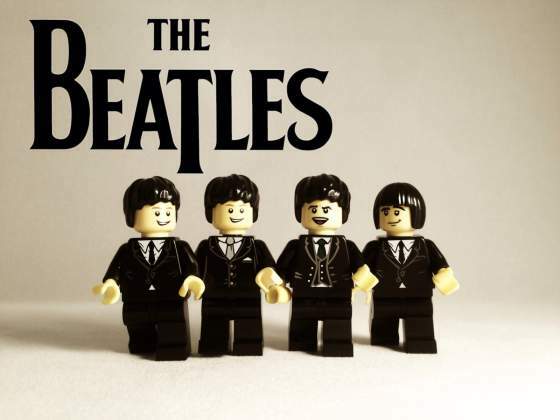 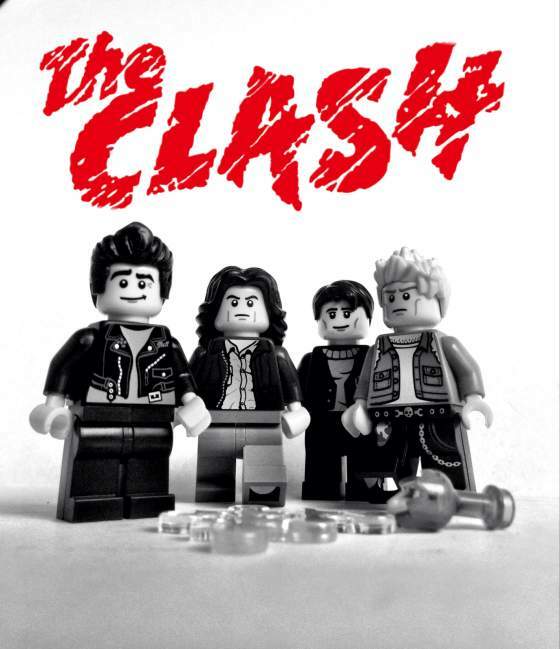 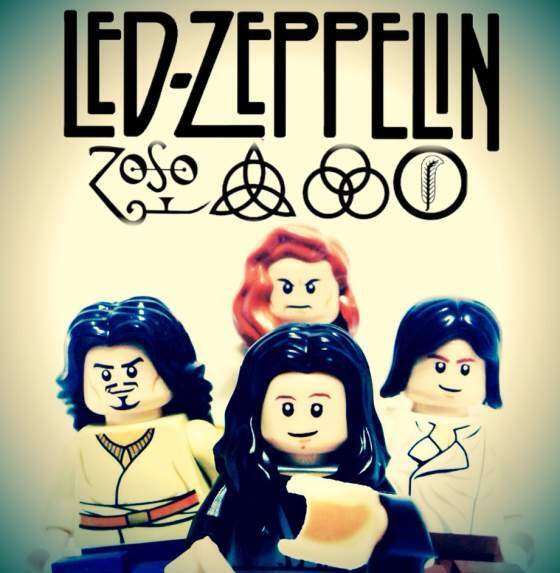 A guy named Adly Syairi Ramly has turned some Lego figures into rock bands. 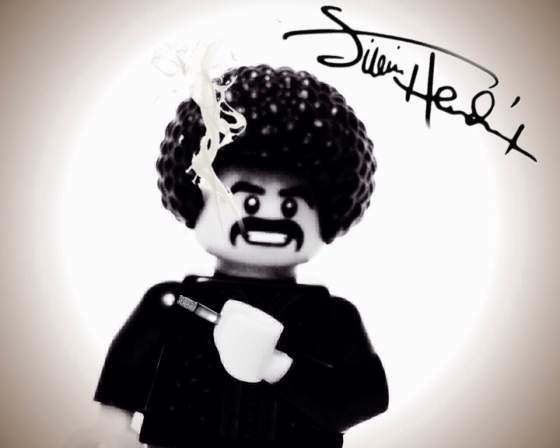 I bet these would sell, though I will admit that I thought Jimi Hendrix was Phil Lynott at first. 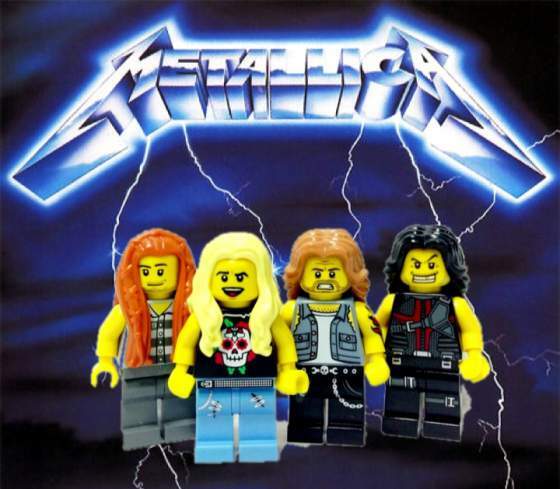 There are more at Guitar Player.